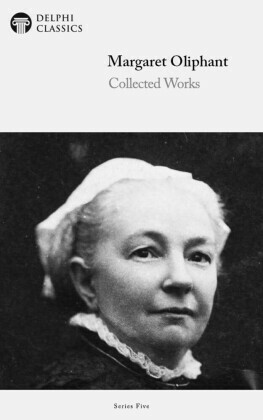 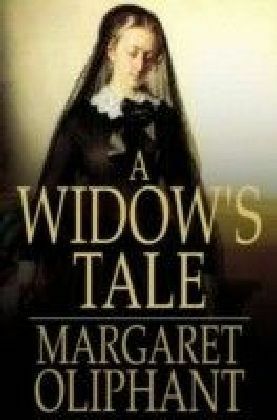 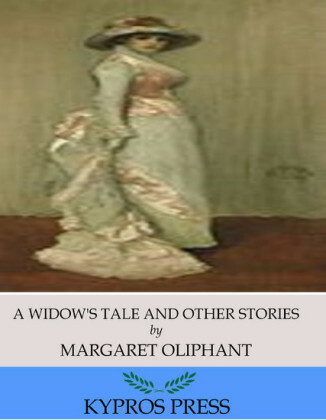 Born in Scotland and later a transplant to London, Margaret Oliphant was an accomplished and popular writer whose body of work includes historical novels, romances, and supernatural fiction. 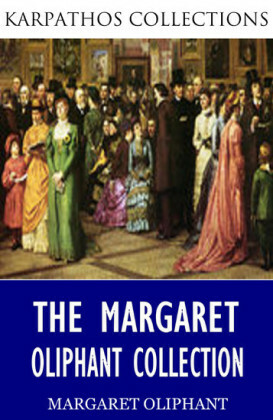 Despite the wide-ranging spectrum of genres she tackled, a common theme throughout is a gentle and insightful skewering of social mores and class stratification in the Victorian era. 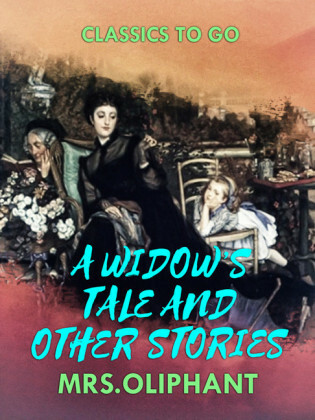 This collection of short stories is an engaging introduction to her unique literary style.